By contrast, liking no-frills rock in the vein of the Black Keys is eons away from liking prog’s present mainstays, notably Dream Theater, Ayreon, or the Flower Kings. Admittedly, those bands have done a great deal to separate the accessible facets of straight-up rock ‘n’ roll from the technical mastery the genre’s connoisseurs so crave, a flaw which not many of prog’s legends have. Rush may have “La Villa Strangiato” to its name, but it also has “The Spirit of Radio”, which is as accessible and well-written a rock song as there ever was. This separation has made contemporary prog groups more likely to falter; when Dream Theater tried its hand at affable prog metal, it flopped tremendously. 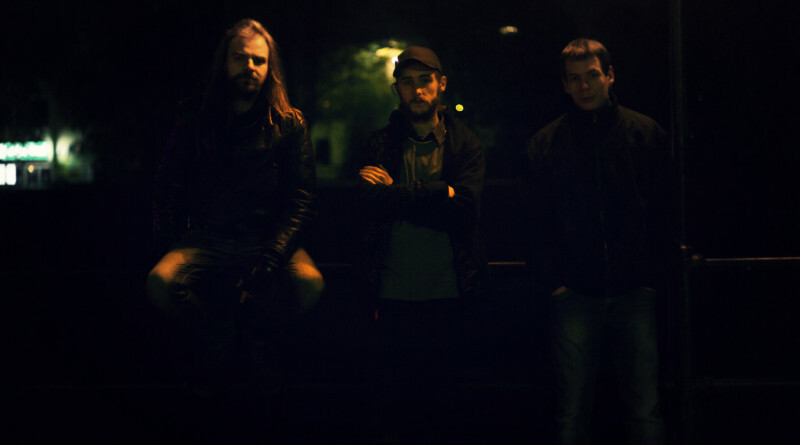 Ukraine’s Korzo experiments with atypical styles of rock and prog. By the time Supremacy rounds out its balanced 36 minute runtime, it’s hard to believe how much time has passed. The music truly is that seamless. There are some indicators that Korzo are of the “prog” ilk that elicit fears of endless guitar noodling. Yet whatever stereotypes one might be able to form about the group dissipate upon one serious listen to Supremacy. 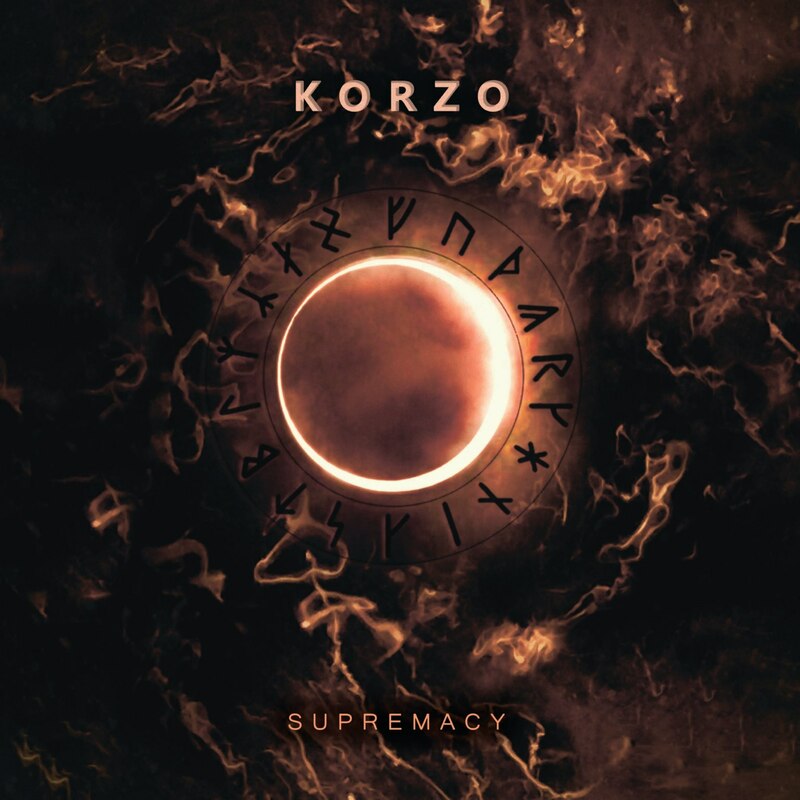 Amazingly enough, Korzo has managed to craft an album that even the average indie fan could warm up to. Wispy choral voices not unlike a mellotron weave in and out of these songs, creating a melancholy effect not unlike some of Porcupine Tree’s moodier tracks. By bringing space to the foreground, Korzo recreates the environment from which the lyrics were spawned. The elegant keys arrangements throughout are kept fresh by the introduction of some interesting, at times off-kilter experimentation. (This is, however loosely or strongly, in the prog universe, after all.) Listen to the album’s centrepiece “Supreme” which includes epic orchestral sound, underlying atmospheric motive and 1970s typical keyboard sound. On the other hand, “Embrace” introduces some Ayreon-esque riffs along with glitchy electronics. These rarely feel like interludes, however; they’re part of the twists and turns undergone by haunted, unnamed protagonist. Supremacy is a dignified recording; it reaches the grandeur of a classical composition without gunning for the same tropes that most prog bands would to achieve the same. In terms of arrangement this is a symphony of restraint, but in mood and power it hits home just as well as a piece with a lot more notes.